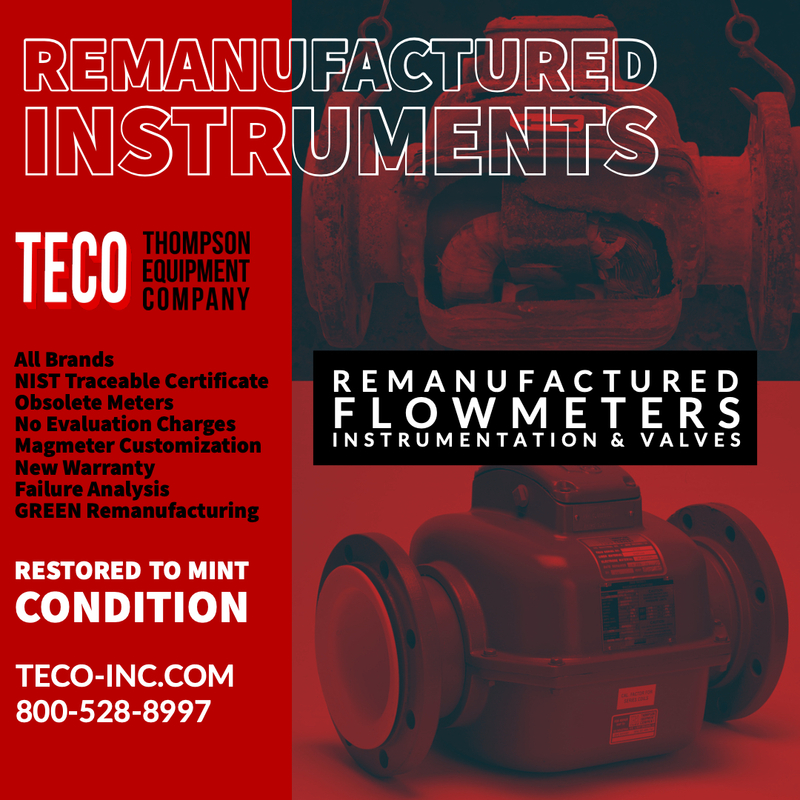 TECO has the experience, trained technicians, and facilities to remanufacture your equipment to meet or exceed all OEM specifications and performance standards. Send us your old flowmeter, process instrument, or valve and we'll send it back to you as good as new. 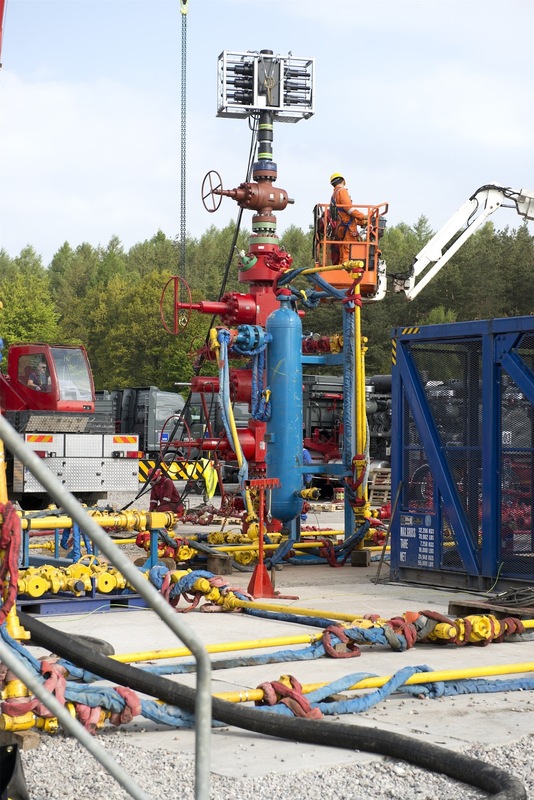 Hydraulic fracturing, or fracing, is the process of exploiting small fissures or cracks in rock layers deep under the earths surface, and increasing their number and size for the purpose of freeing up trapped natural gas. 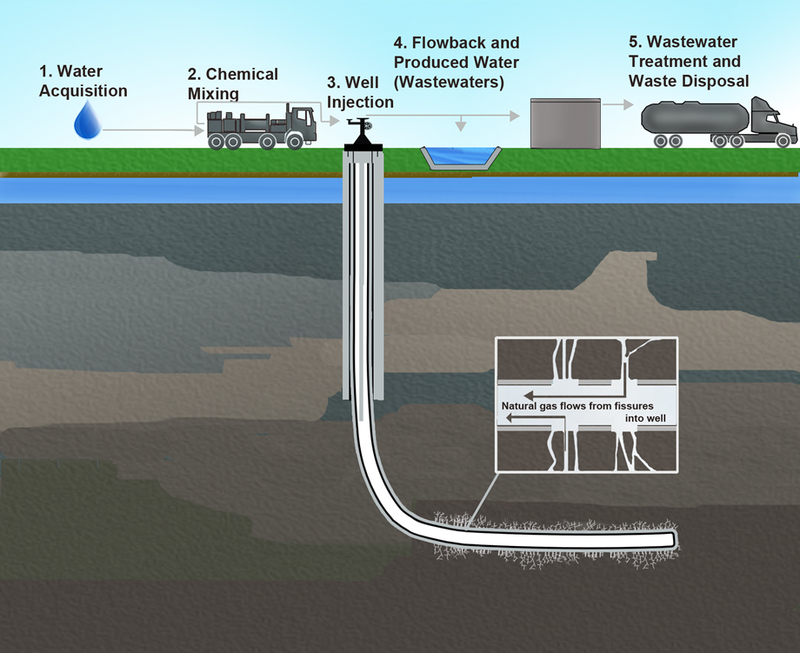 The process includes drilling horizontally in the bedrock and then forcing "frac fluid" into those cracks under very high pressure. 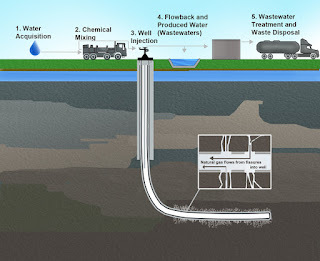 The fracturing fluid is made up of water, a special type of sand (referred to as the proppant) and a mixture of chemicals. Flow measurement is very important in fracing and requires instrumentation with long life and high accuracy. Frac fluid is a very nasty slurry and it's flow measurement is challenging. Flow instruments are exposed to high pressures, erosive materials and corrosive chemicals. Frac sand is very erosive and the high pressure and corrosive chemicals complicate things exponentially. Any flowmeter used in fracing applications must not only be rugged enough to withstand these harsh conditions, but the flowmeter must also provide the accuracy required for reliable data reporting to supervisory agencies. Cost-effectively meeting accuracy and longevity requirements for these applications can be frustrating. Magnetic flowmeters have always appealed to the fracing industry because of their unfettered flow path, availability of sizes and level of accuracy. Their downfall is their longevity. Standard, off-the-shelf magnetic flowmeters don't last in this environment and can't be considered an economically viable choice. An excellent solution that provides all the the virtues of magnetic flowmeters, and overcomes the longevity and economics issues, are specialized magnetic flowmeters. 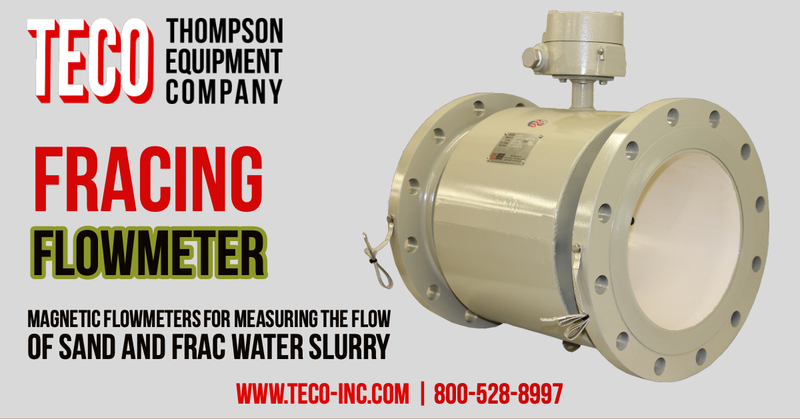 Referred to as "severe service flowmeters" or "slurry flowmeters", they are designed with components matched specifically to withstand the mechanical and chemical abuse they will see. A ceramic sleeved liner made of magnesia partially stabilized zirconia. This ceramic can handle the abrasion and chemical attack with very little degradation. Highly polished, ultra-smooth Tungsten electrodes. The Tungsten provides outstanding wear resistance while the high-polish reduces electrical noise introduced in the electrode circuitry. Special coatings, or paints, to provide exterior protection. By specifying magnetic flowmeters, specialized for fracing, not only do operators save money through increased uptime and decreased health, safety and environmental risk, but also through reduced costs related to flowmeter purchase and repair. For more information on fracing magnetic flowmeters, contact Thompson Equipment Company (TECO) by calling 800-528-8997 or visit https://teco-inc.com. Magnetic flow meters (magmeters) apply Faraday’s Law of Electromagnetic Induction to measure flow. They are specifically designed for conductive fluids like water, acids, caustic liquids, and slurries. Magnetic flowmeters differ in materials, size, corrosion resistance, pressure and temperature performance. Properly applying magnetic flow meters for abrasive and/or erosive slurry measurement is one of the most challenging applications for plant engineers and maintenance managers to address. The proper combination of design components is critical. 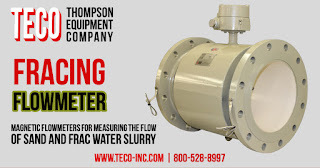 If you have a challenging flow measurement application that involves abrasive or erosive media, contact TECO for assistance. A short conversation with one of our application engineers will save you a great deal of time and money.